Alongside our shows, we offer a range of workshops which can accompany a performance or be booked as a stand-alone activity. 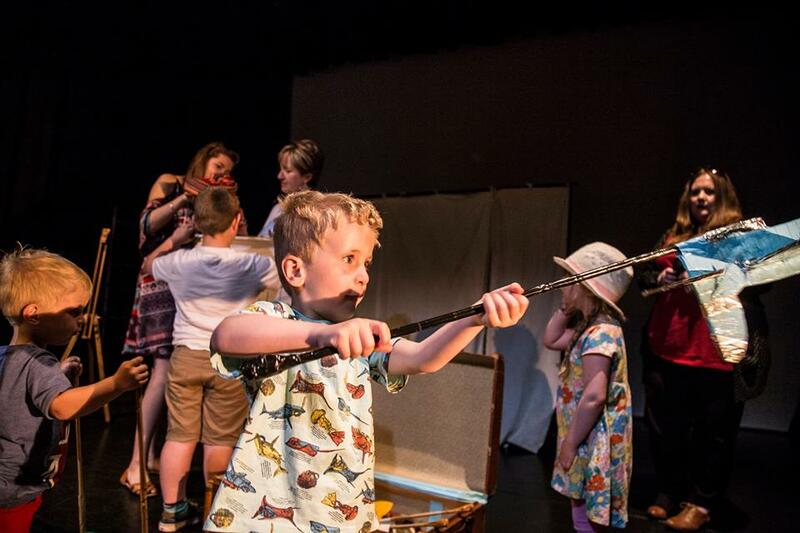 Workshops for both Travellers’ Tales and The Ugly Duckling & Other Tales are available for theatres, youth groups, schools and group bookings. We also offer a unique set of interactive historical workshops, perfect for schools. We can bring the drama to you, setting up in your school hall or classroom. An interactive storytelling workshop during which participants will focus on three stories from around the World, inspired by the show Travellers’ Tales. 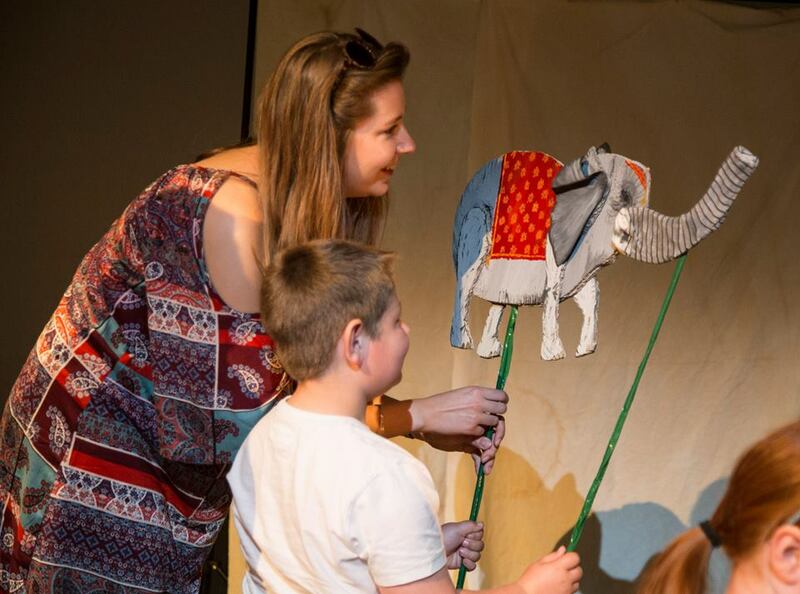 Using traditional stories and origin myths from around the World, students will develop a range of performance tools to bring stories to life on the stage. Perfect for Key Stage 1 and those for whom English is a first language. We are currently offering two exciting historical workshops. Our first workshop focuses on pioneering fossil hunter Mary Anning, who found some of the best preserved fossils of her time around the beaches and cliffs of Lyme Regis. 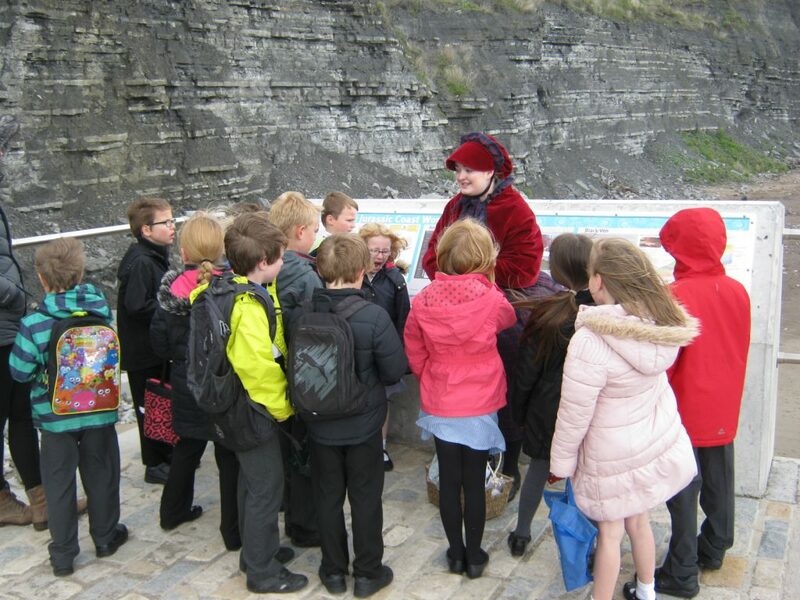 Meet Mary Anning and find out some of her motives behind looking for curiosities. Our second workshop is an immersive experience of evacuation during WW2 based on the life of Edward Boundy (George’s Grandfather) who left London’s East End for Devon Countryside during the Second World War. Follow in the footstep of an evacuee and experience what life was like before, during and after WW2. During the workshops, which can last between 1 and 1 1/2 hours long, participants will meet actors enacting real life events and get the chance to play their own part. Our Mary Anning Fossil Hunter workshop can even be held on location in Lyme Regis (if local to the area or planning a school trip)! If you’d like us to bring one of these workshops to your school or club, we would love to hear from you! Maybe you have another historical period in mind? We are experienced workshop facilitators always looking for our next exciting project. Get in touch and see if we can bring history to life in your school! Prices available upon request. Prices available on request but can be tailored for your needs. 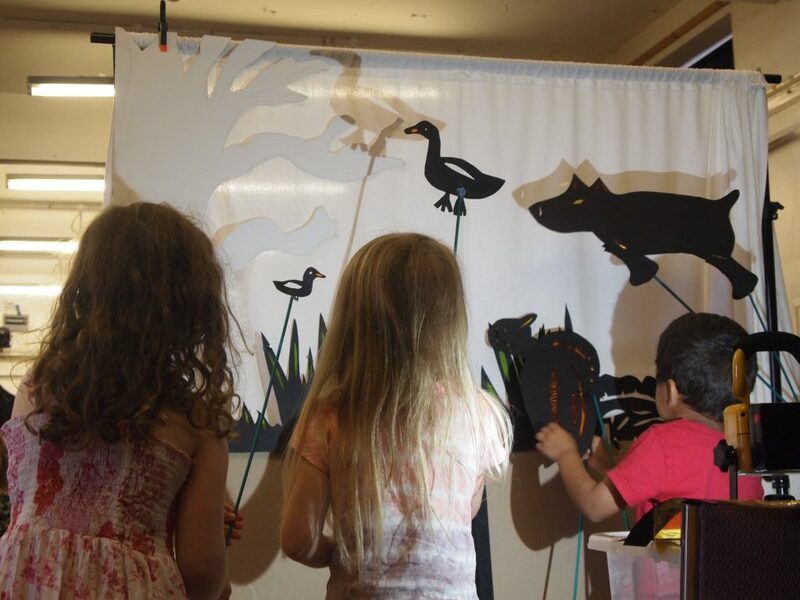 An interactive shadow puppetry workshop inspired by Hans Christian Anderson fairy-tales and our most recent show The Ugly Duckling & Other Tales. During the workshop, participants will make their own shadow puppets and learn the techniques needed to create their own shadow plays. On leaving the workshop, participants will have developed the skills to make more puppets at home and can carry on creating vivid worlds through shadow play. An inspiring workshop perfect for both KS1 and KS2 school groups, as well as adult group bookings.